Here's a nice collectible for the aviation enthusiast who doesn't want to spend too much money starting their own unique aeronautical collection. You can find these postcards quite easily on Ebay for usually no more than a few bucks. You can make things interesting by limiting your scope, as I've done here by trying to assemble a collection of every American airport- but only if there is a DC-3 on it. 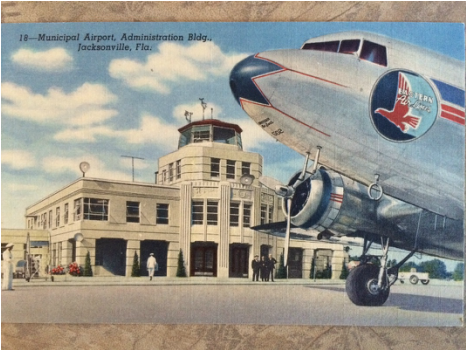 During the 1930's and 40's, airports were becoming the equivalent of train stations of the 1860's as towns rushed at the opportunity to direct commerce through their region. 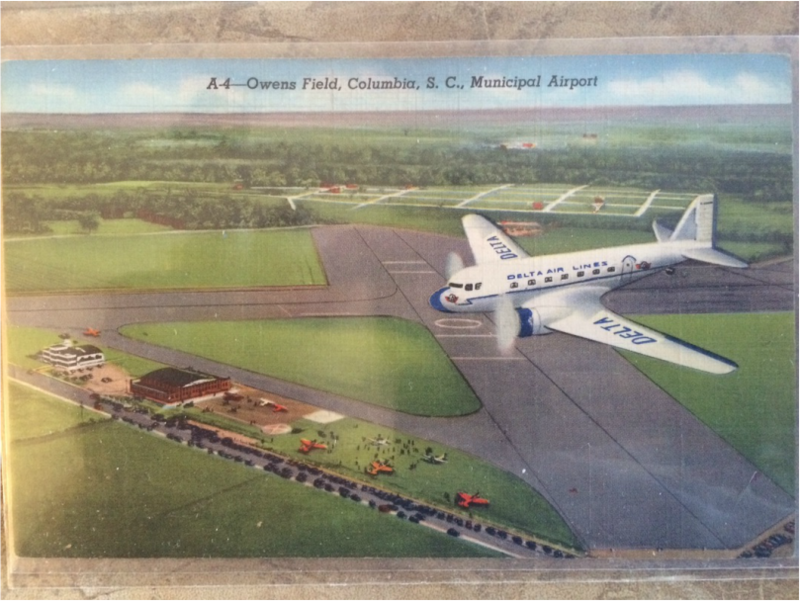 Making sure your town or city had a nice terminal building was an essential component of this and the DC-3 was the plane you wanted to have land at your airport! 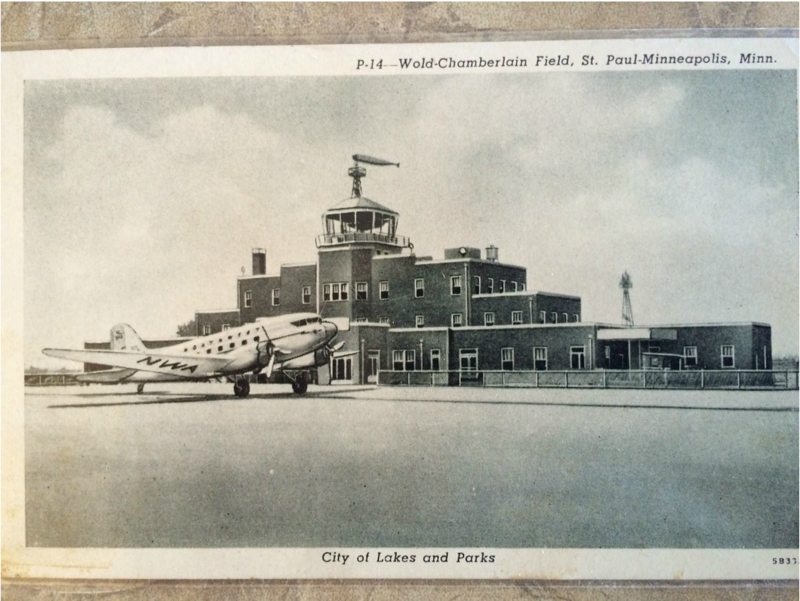 Washington airport at left with a DC-3 in front. 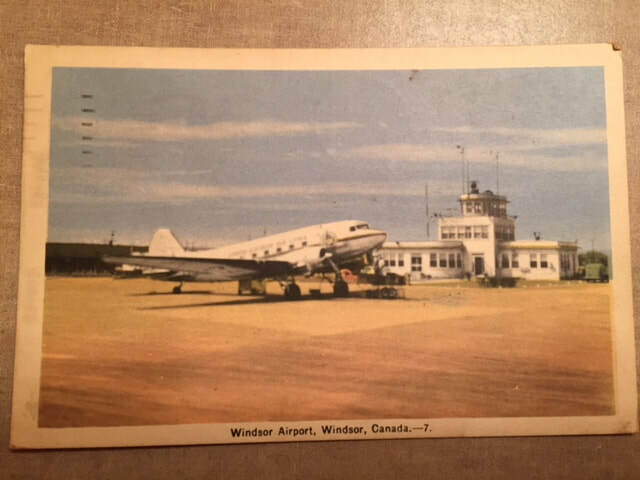 Donations graciously accepted and for every two DC-3 postcard airports I receive not pictured here, I'll send you a free Avro Arrow T-shirt. Mailing address is 210 Doon Mills Drive, Kitchener, ON Canada. 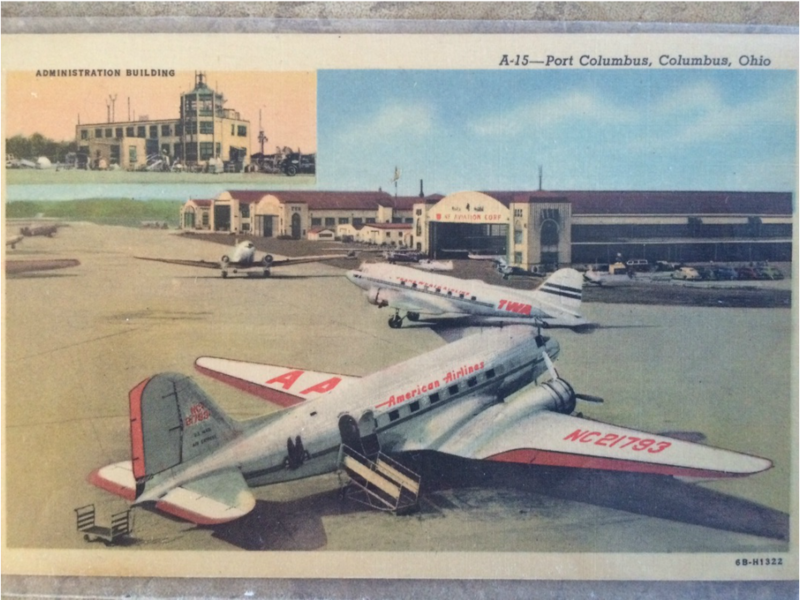 Postcard from a cross-state flight of 7 hours in 1941. 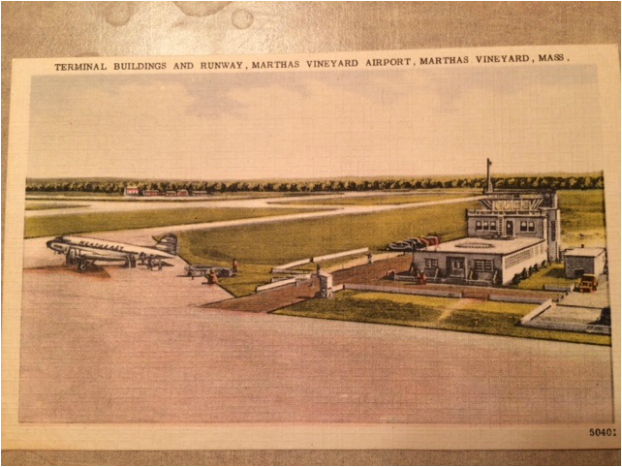 Worchester, Mass "Million Dollar Airport"